Whichever cooking method you prefer—gas, electric, or induction—there is a sleek, streamlined, well-crafted Wolf cooktop or rangetop for you. Rest assured, each offers the precision temperature control and proven performance you have come to expect from Wolf. Wolf’s dual-stacked, sealed gas burners provide precise high-Btu heat for fast boils and quick sears, and whispery low flames for delicate simmers and silky sauces. Available in 15", 24", 30", and 36" widths. 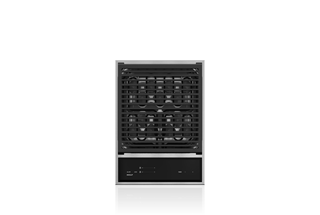 Wolf rangetops combine dual-stacked, sealed burners with the option of adding a French top, charbroiler, griddle, or grill. (All with the professional kitchen style of front-facing knobs.) Available in 30", 36", and 48" widths. Easy, convenient electric Wolf cooktops offer seamless temperature adjustments—including thoughtful extra features like a one-touch melt setting. Available in 15", 30", and 36" widths. Wolf’s most efficient heat delivery system available, induction, generates a magnetic field that induces heat directly in the cookware with precise temperature control. Available in 15", 24", 30", and 36" widths. Seared short ribs served with a delicate wine sauce? Wolf dual-stacked, sealed burners cater to cooking both, with topside options including an infrared griddle, infrared charbroiler, and French top. 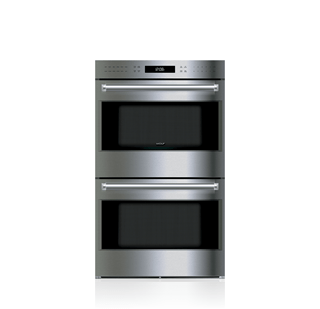 Induction ranges are an exciting alternative to gas. 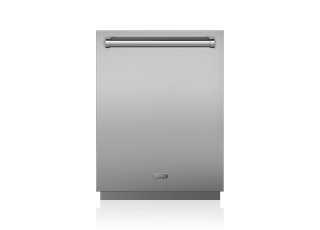 Magnets yield a cooktop of incredible speed and exceptional high-end and low-end control. Water boils faster, and simmers are remarkably consistent. Three concentric heating zones on electric cooktop elements provide a wide range of power and temperature control. Easily go from True Simmer to high heat for fast boils. Each and every Wolf appliance is rigorously stress-tested to perform for over twenty years of daily use and is backed by the strongest warranty in the industry. To view the complete line of Wolf products, find design inspiration, and learn how Wolf fuels cooking confidence, please request a brochure.